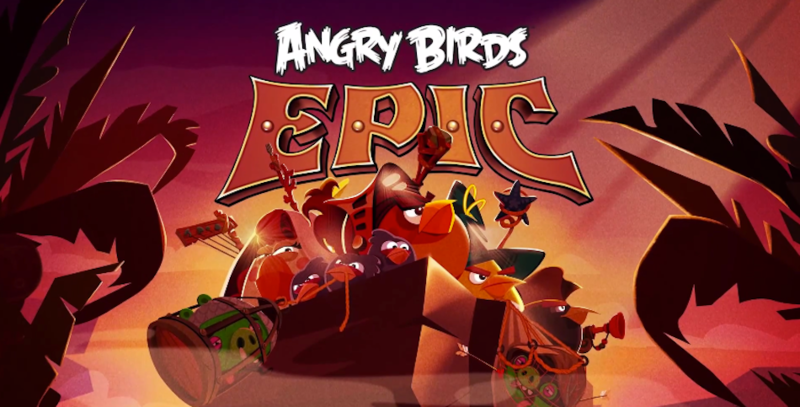 A week or so ago, Rovio began teasing and soft releasing a new Angry Birds title, named Angry Birds Epic. The game is already available for those of you who live in Australia, New Zealand, and Canada, but for the rest of us, we are still waiting to see what exactly to expect from AB: Epic. From what we see in the trailer for the game that was released today, it’s a role-playing game, one which will take your forces of either birds or piggies, and then pit them against one another in a fictional world where these things are plausible. Weapons and characters appear to be upgradable, much like in any other RPG title for desktop or mobile devices. The graphics as you would expect from Rovio, are quite cartoony, falling right in line with other Angry Birds and Bad Piggies titles. While the premise is cute, there are certainly a few among us that wouldn’t mind seeing Angry Birds go the way of Flappy Bird. Gone forever…maybe.